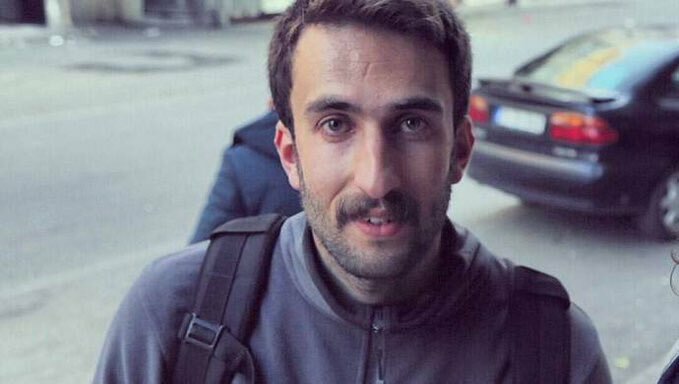 Uğur Akgül, a former reporter for now-closed pro-Kurdish DİHA news agency, was sent to Mersin prison on Wednesday for reporting the destruction caused by operations carried out in the Nusaybin district of Mardin province by Turkish security forces against the Kurdistan Workers’ Party (PKK) in 2015. Akgül was sentenced to 2 years and 6 months in April 2017. Turkish security forces have been trying to clear southeastern towns and cities of PKK militants since July, 2015, when a two-year cease-fire with the group collapsed, shattering a settlement process launched by the government in late 2012 to end Turkey’s long-standing Kurdish problem and triggering the worst violence seen in the region in two decades. According to a report by Amnesty International last December, an estimated half million people were forced from their homes as a result of a brutal crackdown by Turkish authorities over the past year, which may amount to collective punishment. In March 2017, Zehra Doğan, a Turkish painter and reporter for the now-closed Dicle news agency, was given a prison sentence of two years, nine months, 22 days for painting the destruction in Nusaybin. “I was given two years and 10 months [jail time] only because I painted Turkish flags on destroyed buildings. However, they [Turkish government] caused this. I only painted it,” Doğan said in a tweet she posted.